Making their debut in 2016, the Disney Parks versions of Metal Earth’s incredibly detailed 3D models are impressive representations of well-known park icons. The incredibly tiny reproductions rendered in shiny embossed metallic sheets make for a sophisticated collection to line any office desk or bookshelf. When seen on a store wrack in The Emporium or viewed on an internet browser, it is easy to find oneself excited at the prospect of building a beloved attraction; however, once it comes time to open the cardboard sleeve, the task begins to feel a bit daunting. It does not take a deep dive into Facebook and Twitter to find a number of individuals who have refused to open the packaging at all or have braved slicing open the adhesive seal only to find themselves, hours later, with a garbled piece of metal resembling something Wall-E has compacted rather than Cinderella Castle or Space Mountain. But, clearly there are people capable of completing these models or Disney would not still be continuing the partnership two years later. So, the question this blog post endeavors to answer is, “Should you brave the Disney Parks Metal Earth models?” Hopefully, after seeing the process, you will be able to decide whether you are up for the challenge, or if you would be better off allowing a patient friend to build your model for you. As someone who excitedly requested three of the models for gifts, I have successfully assembled the Monorail, Haunted Mansion and Cinderella Castle versions, in that order. Each one increased in difficulty and posed its own unique challenges. First and foremost, these models are not for children. Not only could they hurt themselves on the sharp edges, but I would struggle to see even most teenagers having the patience, let alone the finger dexterity, that is required. As you can see in the images below, the pieces of the model come in metal sheets with very tiny tabs that must be snipped in order to free the piece from the sheet. This requires the use of clippers or cutting pliers, and it is difficult to nip the connecter flush with the edge of the piece, leaving a small sharp edge. Also pictured below, is a portion of the instructions from the Cinderella Castle set. This section shows the layout of the metal sheets which identifies each piece of the model with a number. These numbers are then used in the assembly portion of the instructions as seen in the lower portion of the photo below. The packaging of all Metal Earth models tout “NO GLUE OR SOLDER NEEDED!” This is true, but that fact means that there are almost microscopic tabs that must be inserted and bent or inserted and twisted into equally microscopic slits in order to assemble the replica. For size reference, see the middle image below where one of the tabs is resting on my forefinger. Over the course of putting together the three models, I found that the very narrow, long pair of needle nose pliers pictured below worked best for twisting or bending the tiny tabs. You can see the turrets of Cinderella Castle in various states of assembly in the photos below. While unknown to anyone besides myself, two of these towers have the wrong base. I inadvertently switched the bases of two of the turrets. Luckily they still fit because once the tabs have been twisted, it is nearly impossible to get them apart (I say nearly because I managed to accomplish this feat on another part of the castle, but I do not recommend it.) For this reason, it is very important to take your time and be sure you are assembling the correct pieces in the correct orientation. It is also imperative to be sure that the individual pieces are being bent into the proper shape because some of them have been perforated where corners are to be made. Bending these perforations more than once or in opposing directions can cause the piece to come apart. This unfortunate occurrence happened with one of the chimneys on my Haunted Mansion model. Nowhere is patience more necessary than when it comes time to attach the “big pieces.” These large base pieces help the model hold its shape. Often requiring the detailed insertion of multiple tabs, these mounting sections require you to gently squeeze or mold the overall shape of the model. As can be seen below, this process went much better with my Cinderella Castle model than with the Haunted Mansion. The Haunted Mansion looks just a little bit “wonky” because the tabs on the bottom of the mansion barely fit into the slits of the base due to its angular foundation shape. Cinderella Castle, with its somewhat round shape, was a bit more pliable. Once assembled, each model is impressive and the feat leaves you feeling satisfied for having accomplished the task. My answer to the earlier question of “Should you brave the Disney Parks Metal Earth models?” is unequivocally, “Yes!” While there were times that I found myself frustrated, I enjoyed taking the time to focus on a project that was solely my own. 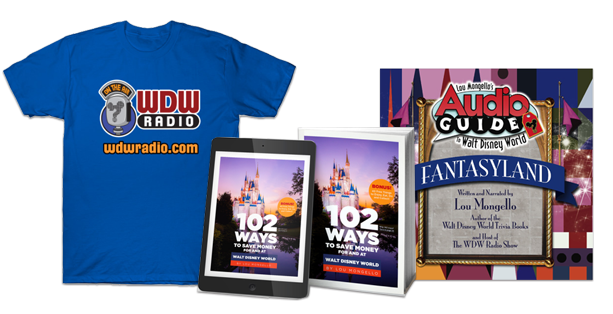 I would advise those considering purchasing one of the models to ask themselves if they are “a Disney fan who would like a model of an attraction” or if they are “a Disney fan who also enjoys building models.” If you fall into the first category, you may want to find someone else to build your Metal Earth models for you. If you land in the second category, you may find parts of the process trying, but overall, you will be able to assemble the model and should find enjoyment in it. If, after reading this review, you are ready to brave building one of the Disney Parks Metal Earth models, you can purchase them from shopDisney.com, Amazon, the Shop Disney Parks app or in the Disney Parks. Have you assembled a Disney Parks Metal Earth model? What was your experience? Would you recommend them? 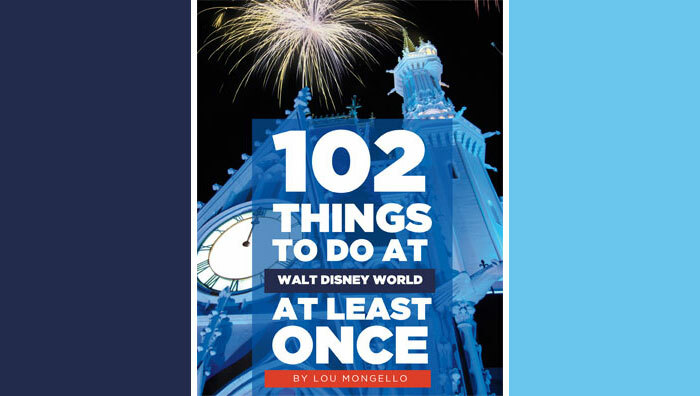 To learn more about Kendall and read her recent posts for WDW Radio, visit her author page by clicking the link on her name at the top of this post.